Choose a membership level below. Try it free for 30 days. Cancel any time, no fine print. Users Group accounts feature “shared logins.” A shared login is a username and password that is used by multiple people at the same time. For example, a school shares the same username and password with all the students and staff. 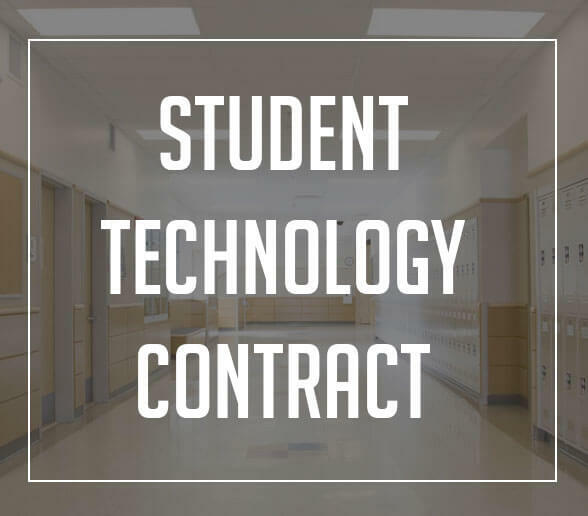 This makes the program easy to use, since you do not need individual logins for every student. Victimproof eBook Download the full Victimproof eBook and save it to any device. 30 Video Lessons Relevant video lessons from Tom Thelen featuring topics on Victimproof, Bullying, Self-Esteem, Respect, Responsibility, and more! 30 Lesson Plans Brand New Teacher's Guide includes lesson plans, group activities, and individual student assignments for each of the 30 Video Lessons! Live Webcasts Submit your own questions and topic ideas for our Live Webcasts! We want to hear from you! Let’s talk about real life challenges and success stories. Victimproof Pledge Print and sign the Victimproof Pledge and make a commitment to stop bullying and "Be The Change!" Future Discounts All members have access to 50% of future purchases of Victimproof products. Teacher Training Training Video for Educators – How To Maximize the Victimproof Program. Free Books Applies to annual memberships only. Free DVDs Applies to annual memberships only. 30 Video Lessons, Live Webcasts, Teacher’s Guide, eBook, & More! The Videos are about five minutes each, and they end with discussion questions that pop up on the screen. Perfect for the classroom or a bullying prevention group. 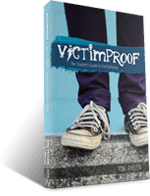 With your membership, get e-book access to Victimproof: The Student’s Guide to End Bullyging, by Youth Speaker Tom Thelen. Save it to all your devices. Membership includes access to all the Victimproof Anti-Bullying Program from any device that connects to the internet: Smart Phones, Tablets, Computers, etc. Get complete access to the brand new Teacher’s Guide with Lesson Plans, Group Activities, and Individual Assignments for each of the 30 Video Lessons. Print and sign the VICTIMPROOF PLEDGE and make a commitment to “Be The Change!” The pledge is a great way to create a defining moment with your students. Members receive a 50% discount rate on any purchases of books, DVDs, and T-Shirts. For bulk orders of 10 or more copies, contact us for a custom quote.